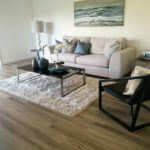 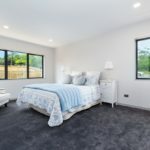 We also offer carpet and vinyl installation from our experienced team. 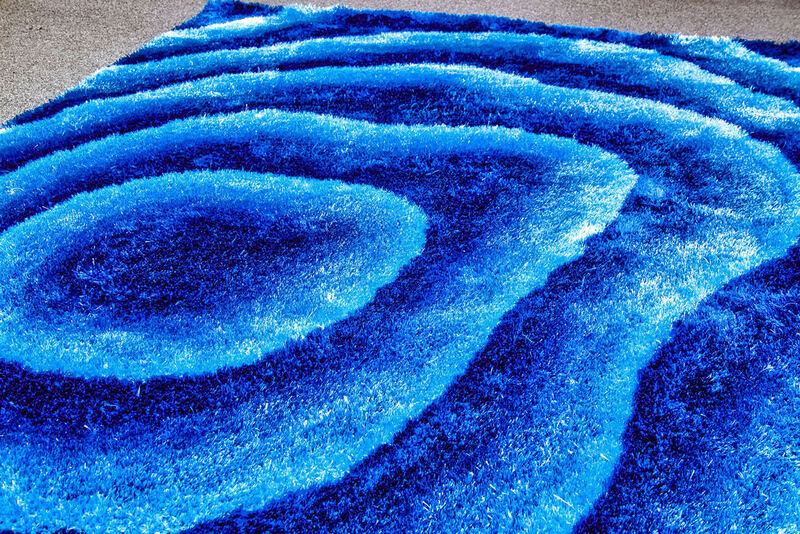 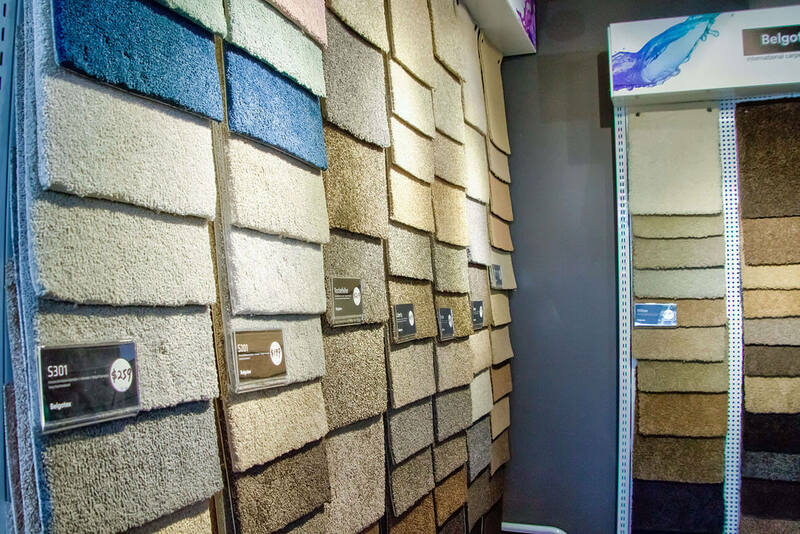 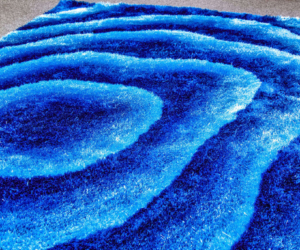 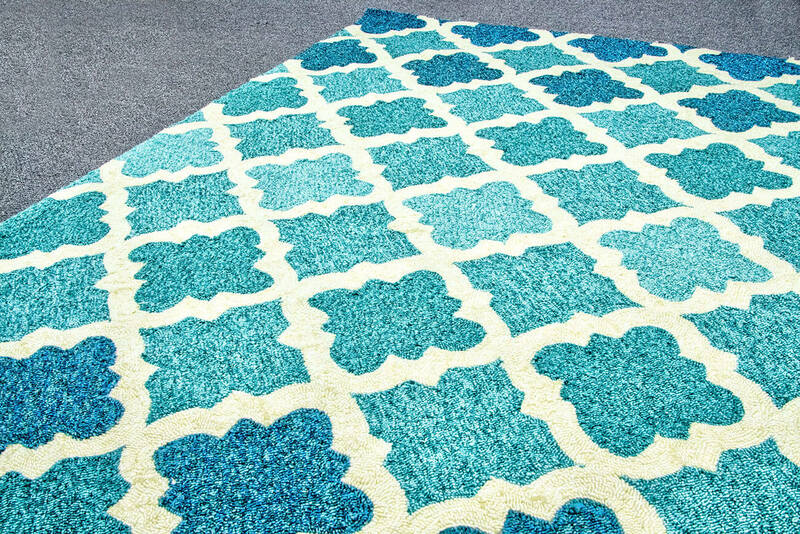 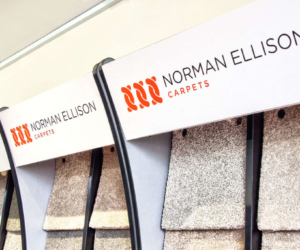 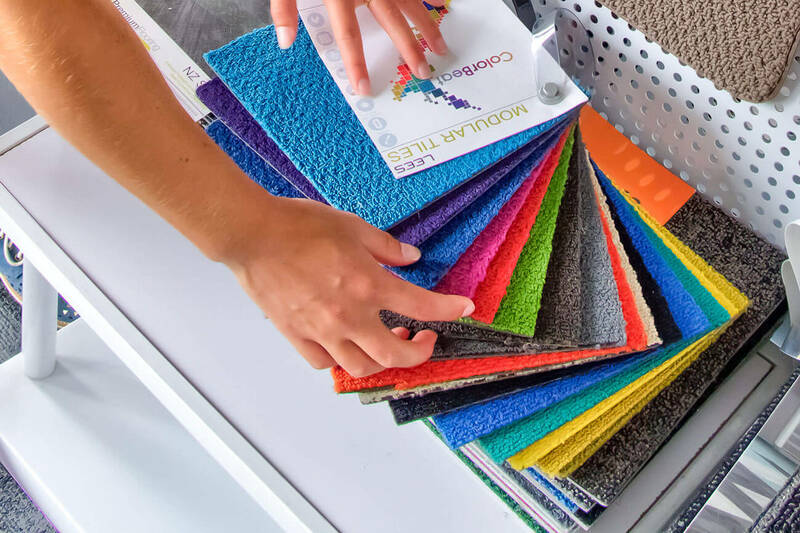 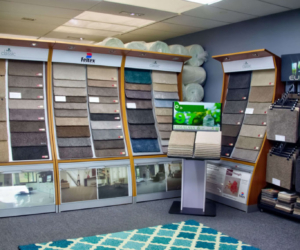 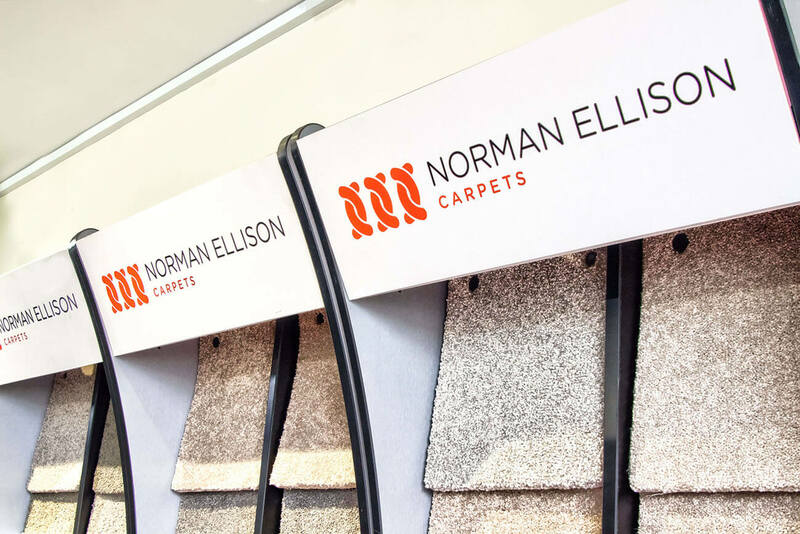 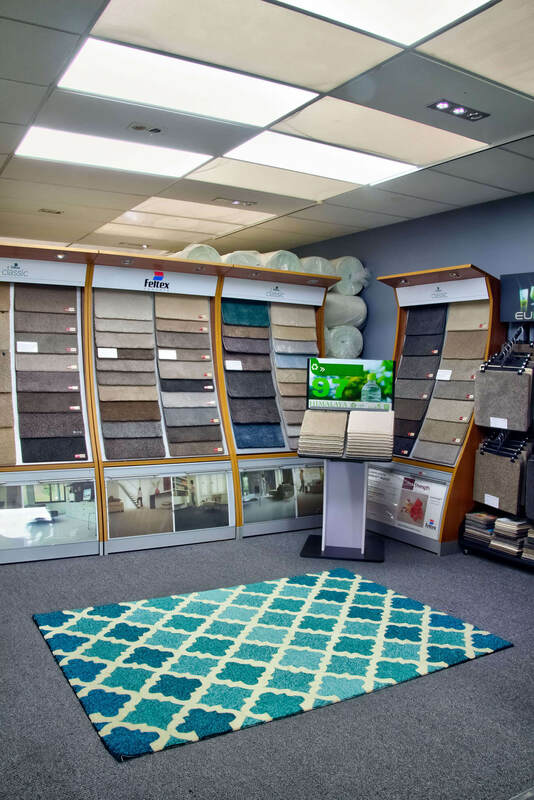 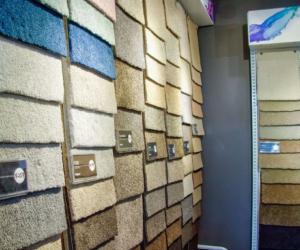 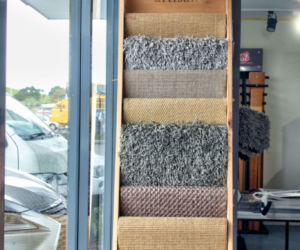 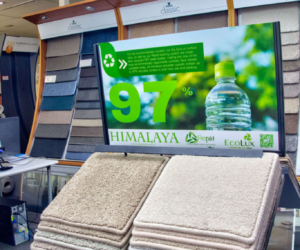 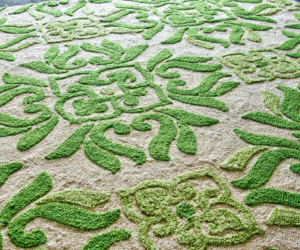 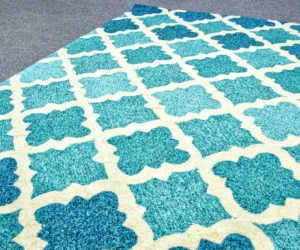 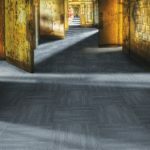 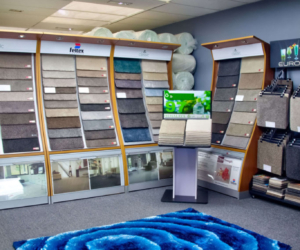 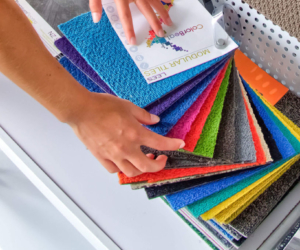 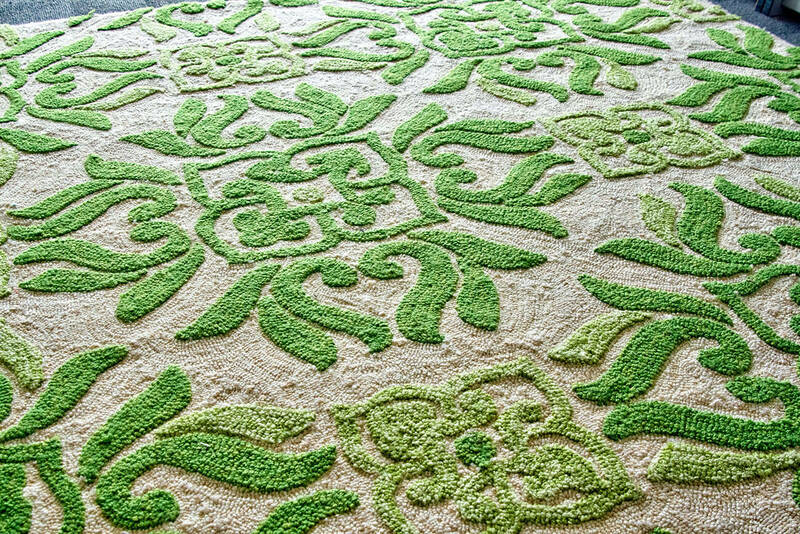 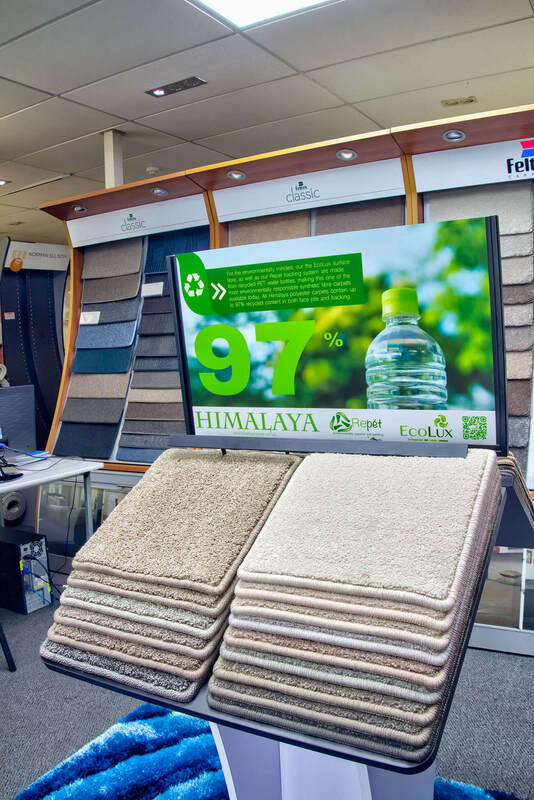 We’ll ensure you buy the right amount of carpet by measuring your home or business before you make a purchase. 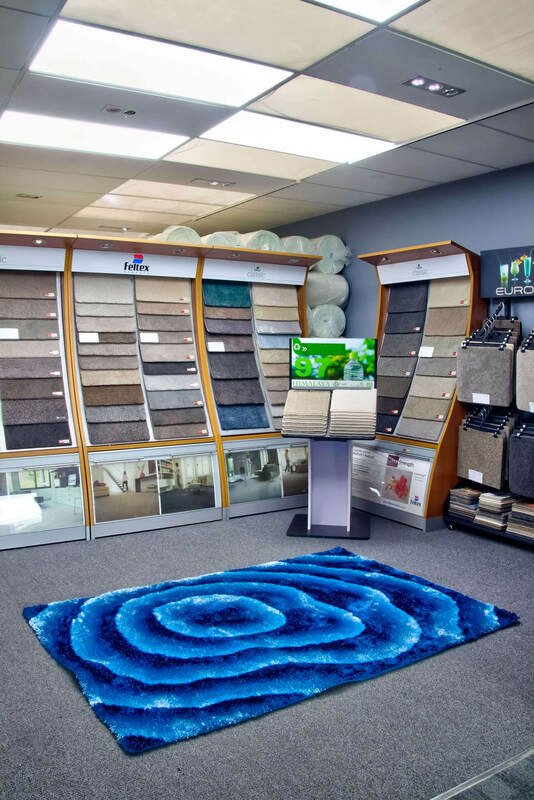 We can then arrange a suitable date and time for the installation. 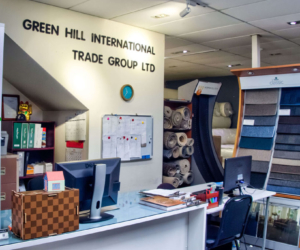 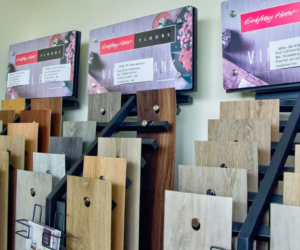 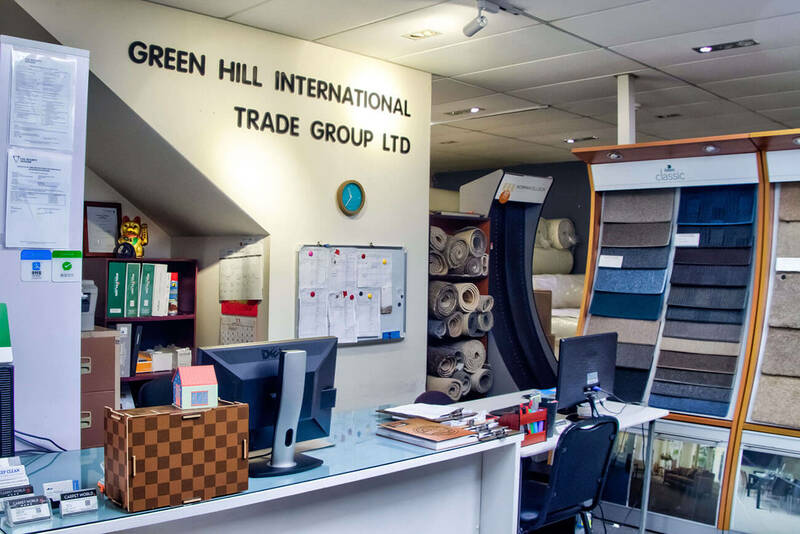 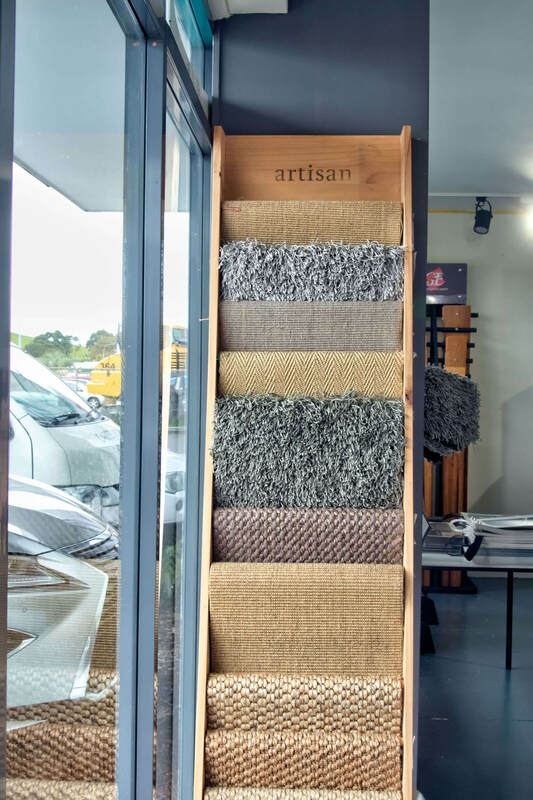 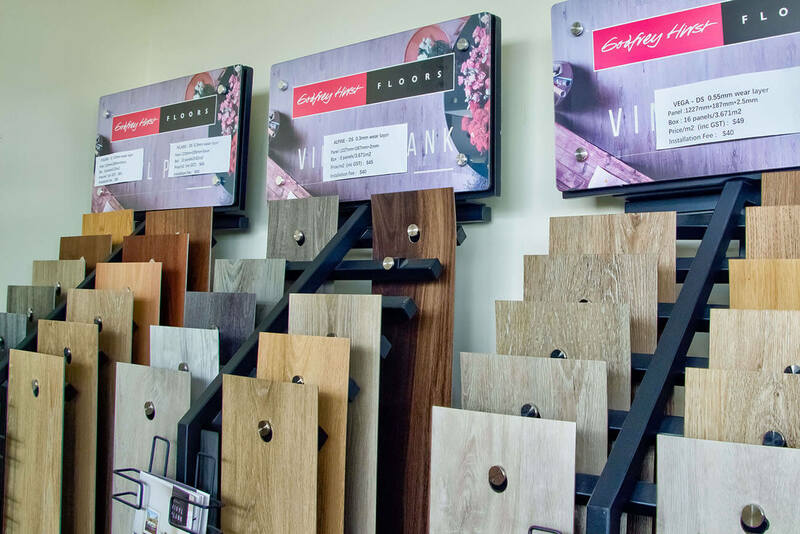 Visit our showroom today or give us a call on 09 265 2188 to speak to a member of our team.